Follow military burnout Flis Kupe and her sidekick Grae Sinder on their adventures around the canal lands of Karnth. The colony ship Gretel is speeding for the stars. She’s supposed to be two light years away. The ship’s appeared in Saturn’s orbit. One distress call, then silence. With his brother aboard Gretel, Karl Nathan’s got no choice but to break his promise to never go back to space. Saving the passengers and solving the mystery will take all his courage. And then some. Amazon, or your favorite bookstore. Kelly Barton barely survived two attempts to destroy her team’s work on Mapinkura’s alien artifact. Now she’s starting from scratch. Struggling to fathom the secrets of the dome, Kelly discovers it’s far more active than anyone believed. A mysterious ball of light confirms it. And then the aliens arrive. In the final volume of The Hidden Dome trilogy, Kelly’s trapped in a no win situation. Her last chance to reveal the secrets and make it home alive. From your favorite book retailer. Hap Thorne’s skills run from high-level investigations to low-level courier jobs. Even shady courier jobs. At least those ones pay. Today he’s got a package collection in the worst part of town. No questions asked. But when the “package” turns out to be a six-year-old girl, Hap knows he’s tangled in a world of trouble. The question is, will he be able to save her? On a new world, Tony Retallick’s desperately searching for his missing wife. His own symbiont is withdrawn and confused. He’s worried hers has died and she’s lost and confused. His search drags him into the local underworld. Retallick might have to make more compromises than ever. Includes the stories “The Last Blue Butterfly” – Tracey Geave starts having visions in the new colony – and “Push Rooms” – Tam’s clients want a bit too much from his special powers. What does a respectable father do when his teenage daughter keeps stealing cars? How does a librarian deal with a stalker? Can an offbeat student rescue his friend when she doesn’t even know she’s in danger? 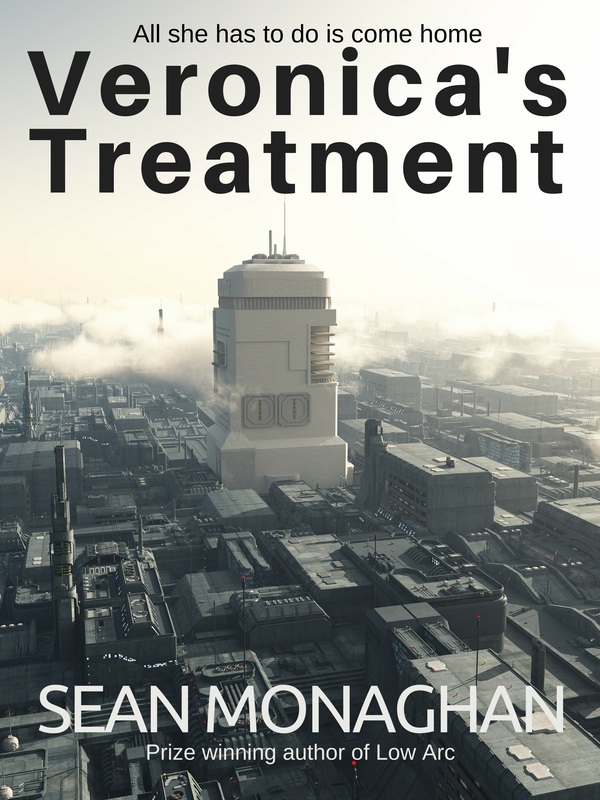 A collection of fifteen stories from prize-winning writer Sean Monaghan. With the Norwegian Cartel on her tail, Pam’s desperate to find Veronica. With the secret tech in Veronica’s head, the cartel will stop at nothing. Nor will their competitors. Pam’s in a desperate global race to track her vanished daughter before it’s too late. Will she make it?